It is a fact that food does not stay fresh forever. Milk turns sour, bread goes mouldy, and meat develops a brown colour and an ‘off’ smell. There are a number of ways to slow down these processes of food spoiling and to keep food attractive and edible for as long as possible. The common methods include simple refrigeration or treatments such as pickling, curing with salt or by adding artificial preservatives. 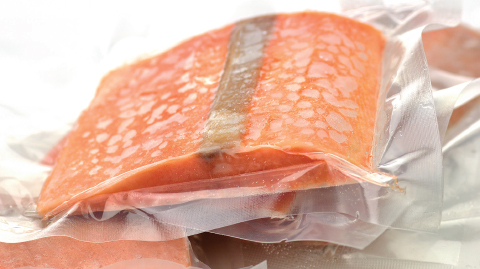 However, to keep food fresh for as long as possible without any additives is a challenge, and three food packaging technologies are available today to achieve this goal including, vacuum packaging, aseptic packaging, and Modified Atmosphere Packaging (MAP). 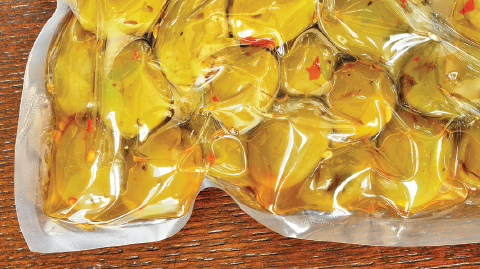 If you are running a commercial kitchen or catering service, vacuum packaging of foods is one way to increase the shelf life of food while saving on time and costs. 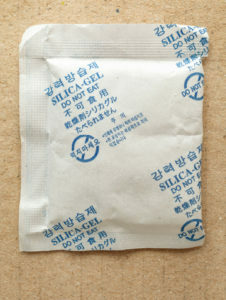 Using this method, a food product is placed in an air-tight pack, the air is sucked out and the package sealed. By removing air from around the product, the levels of oxygen in the packaging are reduced, impeding the ability of oxygen-breathing microorganisms to grow and spoil the product. The lack of oxygen also reduces the amount of spoilage due to oxidation – the process that causes apples and bananas to turn brown, for example. The main purpose of vacuuming is to preserve the quality of the product as good and as long as possible, and to ensure that the taste, flavour, colour, aroma, nutrition value are not lost. 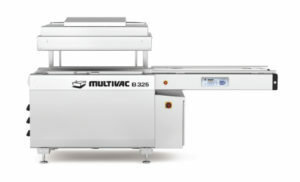 For the quick and easy packaging of smaller products, MULTIVAC’s table-top machines are the ideal solution. This vacuum machine provides the highest output and also offers outstanding pack quality in a professional non-stop mode. Their free-standing chamber machines can be used in a mobile fashion thanks to their movable floor stands that allow for fast relocations and are also suitable for packaging larger products. To make the packaging procedure especially efficient, MULTIVAC double chamber machines comes equipped with two chambers so that while products are being packed in the first chamber, the second chamber can be unloaded and loaded again. 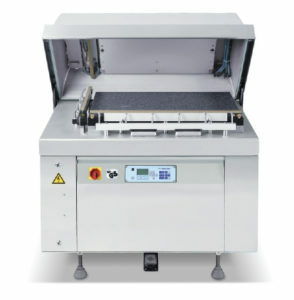 MULTIVAC chamber belt machines are an automatic solution for the packaging of large batches in pouches. These machines dovetail seamlessly into any new or existing production environment, either as a standalone machine or as part of an automated packaging line. Reliability, durability and comprehensive service make MULTIVAC vacuum chamber machines a resilient link in a service and production chain. 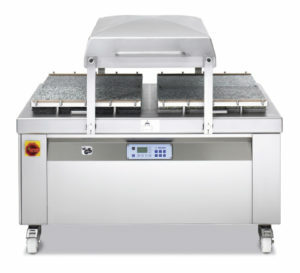 Food operators that want to streamline and speed up the packing and marinating of food in both professional kitchens and in the food industry can also choose from Besser vacuum’s range of professional vacuum chambers developed in collaboration with the industry’s renowned chefs and experts. 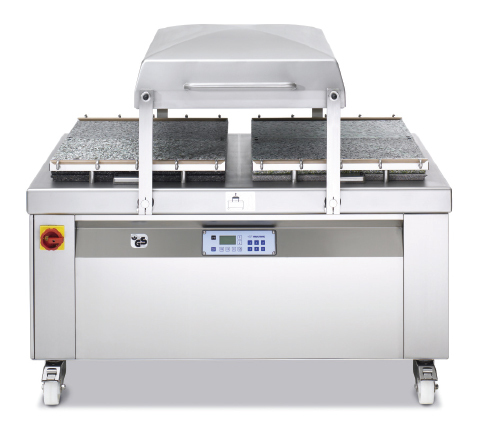 Butcher shops, bakeries, supermarkets and small farms will be able to choose from the wide range of Besser vacuum’s external suction vacuum food sealers made from stainless steel including AUSTER, EOS, MISTRAL and GHIBLI. Thanks to their professional Busch pumps, both solid and liquid foods can be vacuum packed up to a 99.9% vacuum level. Foods can also be preserved into specific GN pans that are suitable for vacuum cycles with the help of a special suction tube. For marinating purposes, an optional specific program is built in to accelerate the marinating food process directly inside the chamber. For easy product tracking and quick storage process, MISTRAL and GHIBLI comes with a printer function for label printing. These 2 vacuums also include an optional second sealing bar to optimise the vacuum cycles and save time during the packaging process. For ease of use, Besser vacuums come with an LCD Display in 5 languages with 20 programs and simple instructions to follow its vacuum cycle step by step. A great way to keep food safe, fresh and flavourful as well as extend its shelf life for a few months, without refrigeration or preservatives is through a method known as aseptic packaging. This form of packaging involves filling a commercially sterile food product into sterilised containers and hermetically sealing it in a sterilised environment so that contamination from microorganisms does not occur. Food becomes commercially sterilised once it is heated at a desired UHT temperature and subsequently cooled down to an ambient temperature. While the main form of aseptic packaging is the carton which is typically composed of paper, polyethylene, and aluminium with a tight polyethylene inside layer, pouches, cups, trays and plastic cans also be aseptically packaged. Food products that usually undergo aseptic packaging include milk and dairy products, puddings, desserts, fruit and vegetable juices, soups, sauces, and fresh products e.g. fermented dairy products like yoghurt. Modified atmosphere packaging (MAP) is another way of extending the shelf life of fresh or minimally-processed food products. This packaging technology substitutes the atmospheric air inside a package with a pre-determined gas mix prior to sealing it so that the food product stays fresh for as long as possible. 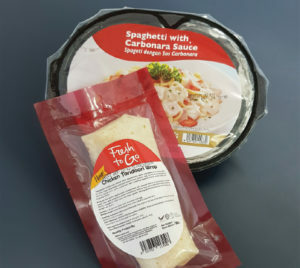 The type and proportion of gas used in the packaging depends on the type of food in the package and the sort of decay or change that the food undergoes. 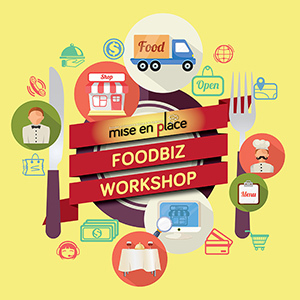 Food products that can be packaged using MAP are fresh meats, processed meats, cheese, milk powder, fresh pasta, fruits & vegetables, ready meals, case-ready meat, fresh poultry and fish & seafood. Of late, the food industry has become well aware that consumers desire innovation and novelty as well as want convenient, ready to eat, tasty and mild-processed food products with extended shelf life and maintained quality. In a bid to innovate or run the risk of stagnating, the food packaging industry has invented several novel food packaging techniques that can prolong the food’s shelf life, enhance or maintain its quality, provide indication and regulate the freshness of the food product. The novel food packaging techniques now include active packaging, biodegradable packaging, intelligent/smart packaging systems, antimicrobial packaging and the use of nanotechnology in food packaging. These major innovations in the field of packaging technology involve intentional interaction with the food or its surroundings and have an influence on the consumer’s health. The growing concerns about waste disposal problems and the environmental effects of petroleum-based plastics have sparked a global interest in biodegradable, or “green” packaging materials. Natural biopolymers derived from renewable sources that are biodegradable appear to be one good alternative to conventional plastics. 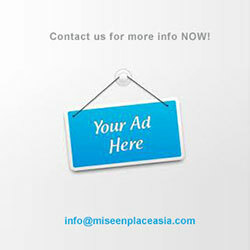 Polymers such as Polylactide (PLA) have gained growing attention in the last decade as food packaging materials. 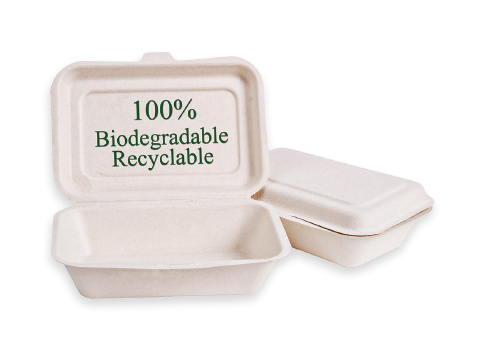 In addition to being thermoplastic, biodegradable, compostable, and produced from renewable resources, PLA has similar mechanical, thermal, and barrier properties with synthetic polymers such as polystyrene and polyethylene terephthalate. Active packaging is a form of modified atmosphere packaging, which changes the condition of the packed food to extend shelf-life or to improve safety or sensory properties, while maintaining the quality of packaged food. This involves incorporating certain additives into the packaging material or within a packaging headspace to enhance the food product and increase its shelf life. Active compounds are incorporated into the food packaging in different formats including sachets, pads, labels, films and coatings. 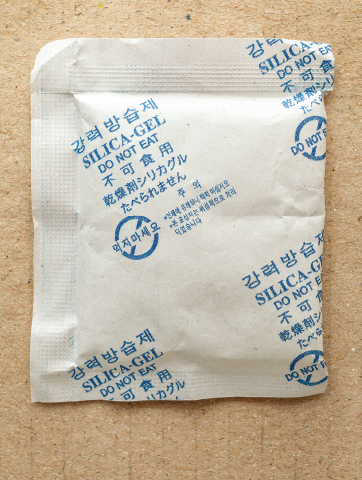 Active packaging is an extension of the protection function of a package and is commonly used to protect against oxygen and moisture. Intelligent or Smart packaging are packaging systems that contain either an external or internal indicator to monitor and provide information about the quality of the packaged food and/or the history of the package. These systems are an extension of the communication function of traditional packaging and communicate information to the consumer based on their ability to sense, detect and record external or internal changes in the product’s environment. 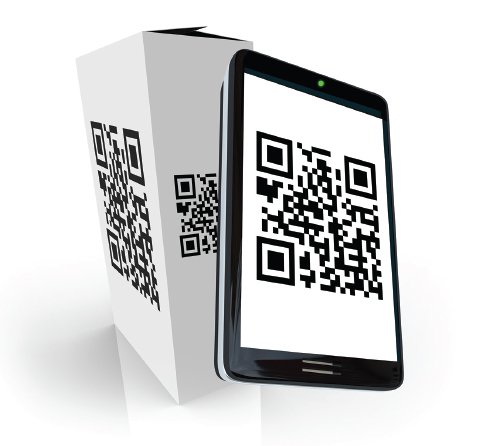 Intelligent packaging may be able to alert a consumer when a package has been tampered with. Labels and seals are currently being developed to notify consumers of tampering through a permanent change in colour and may even spell out “opened” or “stop”. With new technological advances in the food packaging industry as well as a drive towards greater sustainability, it’s important to know where the industry is headed to in the future. Plastic packaging may become obsolete, resulting in a world where all packaging is completely degradable and there are no health or animal risks associated with them. Innovative brands will discover the next generation of hybrid packaging, featuring both rigid and flexible components, that promises functional and environmental benefits and longer shelf-life presence. A good example is the newly emerged self-heating food packaging with the ability to heat food contents without external heat sources or power. One creative self-heating packaging is the Japanese selfheating bento box which contains a strip that can be pulled out, resulting in the box automatically heating itself. Packages like these are especially useful when eating on-the-go or when conventional cooking is not available. In addition to self-heating packaging, self-cooling food packaging and radio-frequency identification (RFID) are now also available in food packaging. As e-commerce grows, brands must explore both the opportunities and threats that this can bring, as the shift from in-store to online shopping becomes a core part of the packaging design conversation and brief. 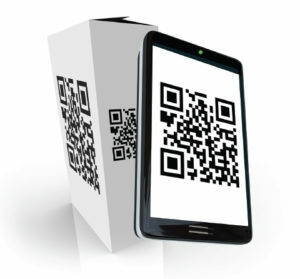 Moving forward, as brands clamour for innovative ways to engage and connect with shoppers through food packaging, the mobile environment will become the new front line in the battle to win consumers’ hearts, minds and wallets.